And then there were six. 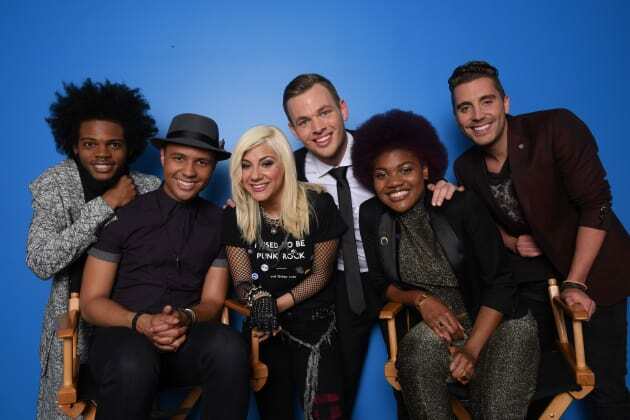 These are the contestants remaining on American Idol Season 14. Carissa's Corner: Why are We In Love with Love Triangles? American Idol: Revived at ABC! 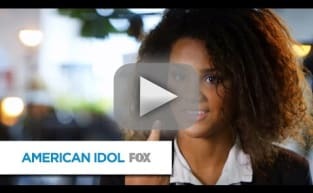 American Idol Promo: Is That Kanye West?! ?